Maison Mona di Orio defines unconventional perfume traditions that align olfactory chiaroscuro with the richness of golden age perfumery and uncompromising luxury. In the spirit of Haute Parfumerie, Maison perfumes bloom on skin revealing a harmonious orchestration of light, art and nature. 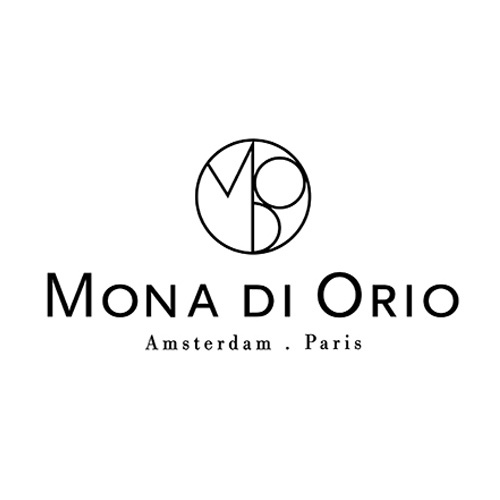 Mona Di Orio and Jeroen Oude Sogtoen were the founders of Maison Mona Di Orio. With a strong belief in, and passion for artisanal ways, Jeroen suggested Mona to create a perfume house with a focus on Mona, the artist and creator of the fragrances. Mona di Orio became the Nose; Jeroen Oude Sogtoen, the Eyes. Today the inspiration of the maison is defined as “Monaesque”. It is the harmonious balance between light and dark notes, the olfactory chiaroscuro, that distinguishes each scent as Monaesque. The melody of the notes reveal an orchestrated arc of the claire obscure, unconventional, richly faceted and completely original.